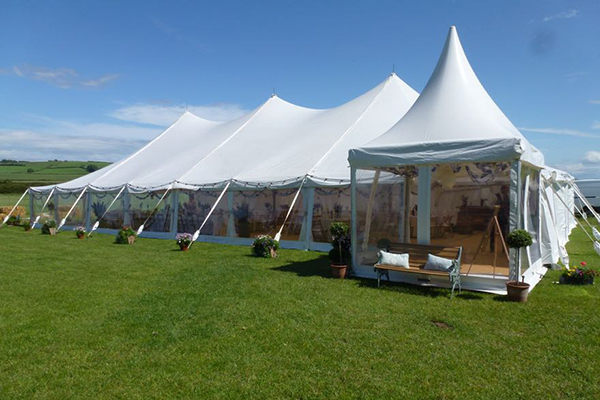 Queensberry Event Hire is a leading marquee and event hire company servicing Cumbria and the Lake District. With many beautiful historical castles, stately homes, national parks and private residences make Cumbria and the Lake district one of the most spectacular places to get married. 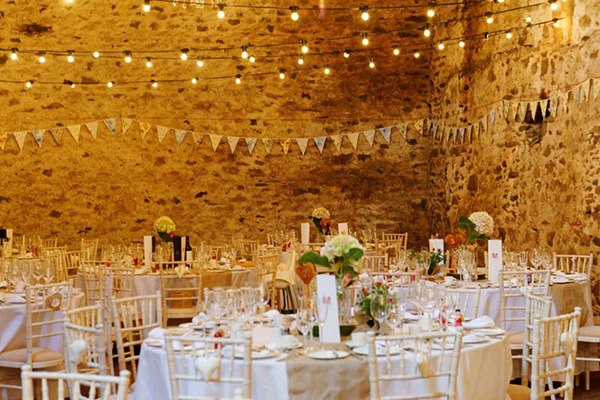 We have supplied many venues in the Cumbria area, including Cartmel Village Hall, Coniston Hall, Cragwood Country House, Ullswater Cricket Club, Park House Farm, Park House Barn and Melmerby Village Hall. 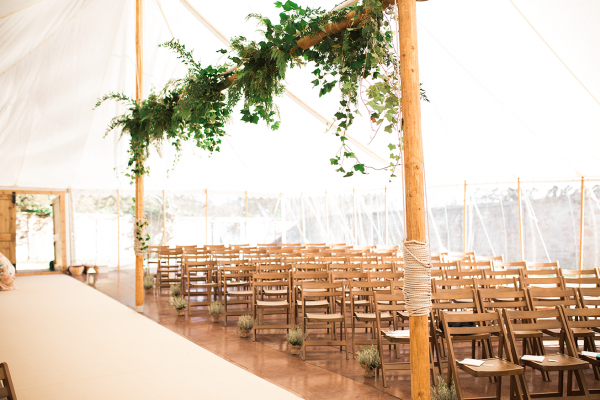 Whether it’s to compliment your garden at home with a larger marquee or for your reception at another venue in Northern England, we have the perfect solution for a stylish ceremony of any size. 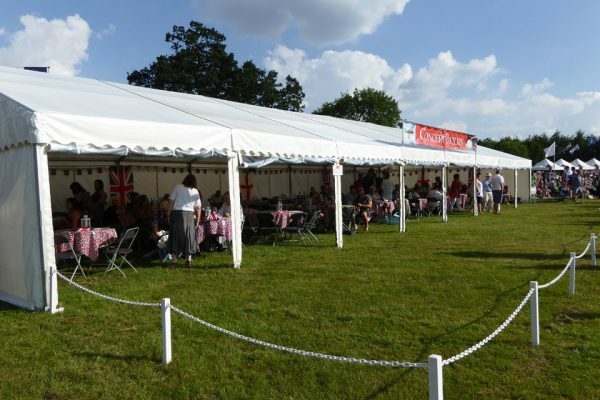 We have selected a few of our favourites but please get in touch for more marquee and event hire options. Park House Farm/Barn in Milnthorpe in the south lakeland area of Cumbria is the perfect place for a rustic country wedding and can give you a great opportunity to create a unique and personable location. We have previously supplied and fit everything from festoon lighting, tables, chairs, whiskey barrels bars and PA systems. We added a 6x12m luxury pagoda onto Cartmel Village Hall to create a larger venue and outside bar area – overlooking the racecourse. Located on Lake Windermere and being voted one of the most romantic destinations in the UK, In the midst of this natural beauty, you will find an oasis of luxury where you can celebrate your wedding in exactly the way you dreamed of. Queensberry supply an annual corporate event here on the first week on June and have done many weddings on the front lawns with clear sided marquees overlooking the hotel, gardens and Lake. Queensberry is based near Dumfries near the M74 and M6 south, and is ideally situated to service the Cumbria and Northumberland area. We have completed many events in these areas previously including Ullswater cricket club. 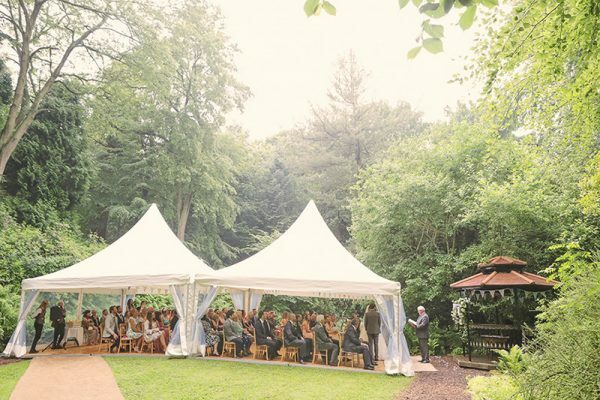 A 6x12m Luxury Pagoda with all clear sides, suspended wooden flooring, coconut matted entrance and 80 chairs for a wedding ceremony in the Fernery at Ethott Hall in Northumberland. We have extensive knowledge of the Lake District area, venues and places that little bit different where we can host a marquee event. If you have a venue already or would like our help finding one – or a site for a marquee – give us a call and we’re sure to be able to help. 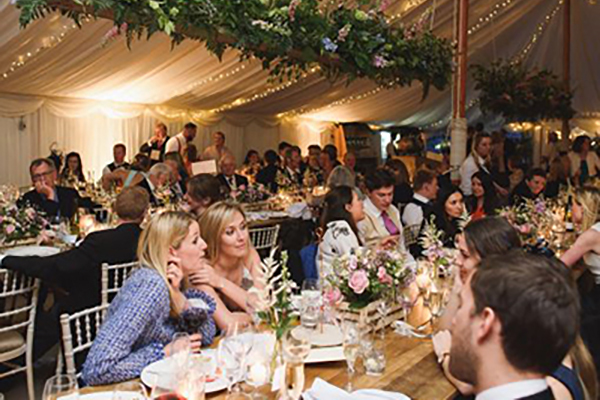 Queensberry Events provide beautiful Wedding Marquee Hire in the Lake District! We will always be here for you to offer guidance, efficiency and ultimately ease the weight of making sure you have the perfect day! 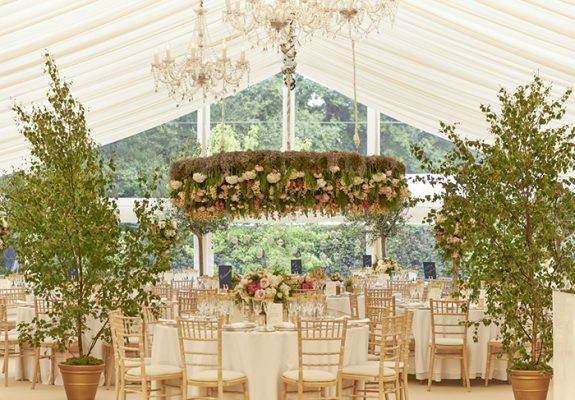 With our team, you can relax as our specialists advise on everything from the design to the size of your wedding marquee to ensure you have the perfect wedding venue for your big day. 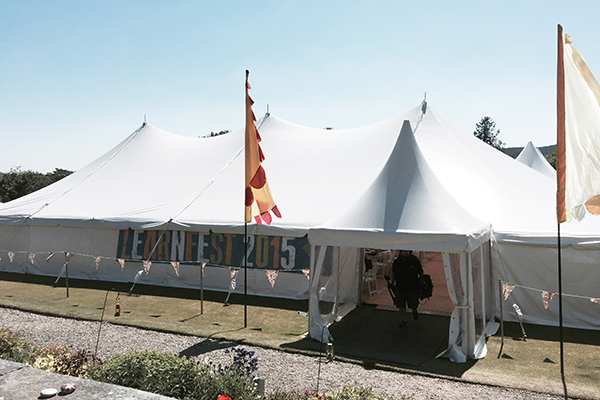 We have modular marquees that can accommodate large or small gatherings of people and a wide range of accessories and hire equipment to tailor your corporate marquee hire Cumbria and Lake District event. Branding with furnishings or creative lighting is also an option. 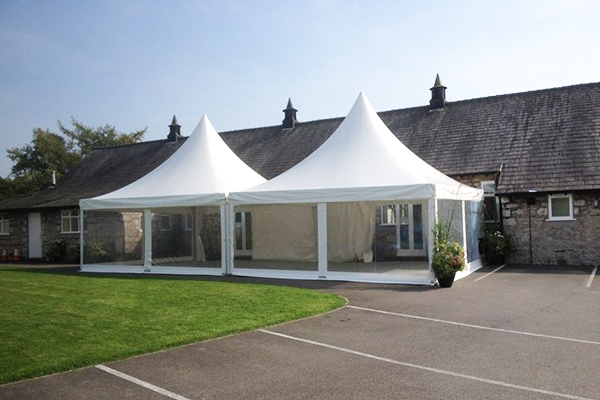 Queensberry Marquees has helped countless customers celebrate special occasions of all kinds. 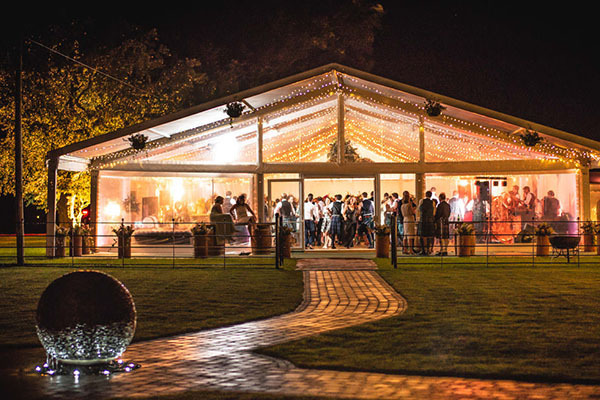 Typical party events include birthday marquee hire, anniversary marquee hire, christening marquee hire, children party marquee hire, Ball marquee hire. A party tent offers the advantage of a space that can be tailored to create the event you desire. 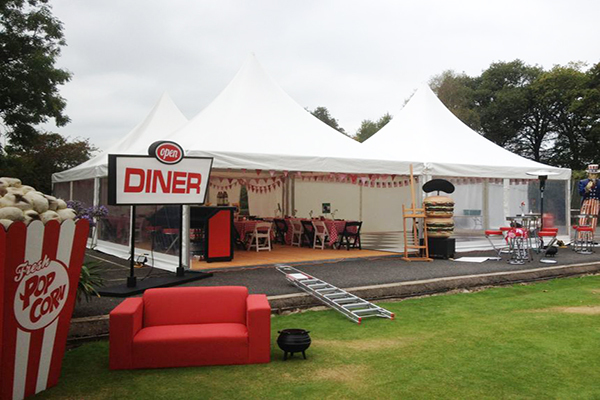 Marquees in general are modular, so you can choose a tent that is large, small, L-shaped, square or rectangular. Doors and windows can be positioned anywhere. Frame marquees can also squeeze into awkward gardens and allow friends and family to be welcomed into your home.